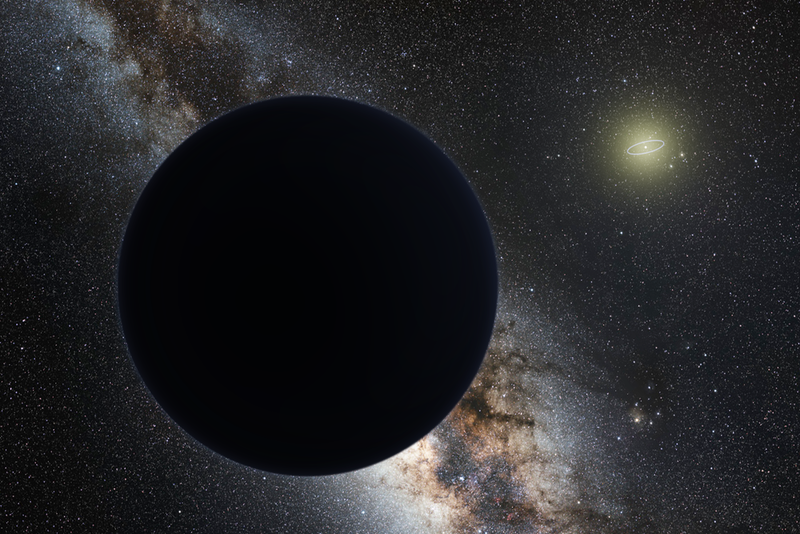 An informal meeting designed to bring together the most active researchers working on the Planet Nine hypothesis, and facilitate candid discussion in a relaxed and casual setting. This meeting has no registration fee, but there will be a group dinner on the evening of May 23rd. Tali Khain "The Generation of the Distant Kuiper belt by Planet Nine from an Initially Broad Perihelion Distribution"
Konstantin Batygin "Dynamical Evolution Induced by Planet Nine"
David Nesvorny "Effect of Planet 9 on Cometary Reservoirs"
Gongjie Li "Secular Dynamics of TNOs and Planet Nine Interactions"
Alessandro Morbidelli "Trying to Constrain the Orbit of P9 by Imposing Resonant Configurations for the Most Distant TNOs"
Sarah Millholland "On f for 9"
Matt Holman "Dynamical Constraints on the Existence of Distant, Massive Planets in the Solar System"
Mike Brown "Extracting the Orbital Elements of Planet Nine"
Chad Trujillo "Stability Simulations to Constrain the Sky Location of Planet"
David Gerdes "What Can the Dark Energy Survey Teach Us About the z=10^-14 Universe?" Naoki Yasuda "HSC image processing for Planet Nine search"
Scott Sheppard "A Uniform and Deep Survey for Extreme Trans-Neptunian Objects"
Fred Adams "General Constraints on Planet Nine"
Ryan Park "Current Constraints on Planet 9 from Cassini Ranging Measurements"
Makan Mohageg "Tidal-Displacement/Accelerometer Detection Technique"
Elizabeth Bailey "Feasibility of a Resonance-Based Search for Planet Nine"
Gil Holder "mm-Wave Searching for Planets 9 and Up"
LOCATION: the meeting will take place at the Beckman Institute at Caltech, located at the intersection of Wilson Ave and Del Mar Blvd (see map below). Parking is available across the street (Wilson Ave). Directions to Caltech can be found here. A list of local hotels can be found here.